Your brand is arguably the most valuable asset your business owns. Your image, your voice, and what people say and think about you relates directly to the success of your business. Your brand can differentiate you from competitors, and earn trust from clients and customers. We needed to raise $250M in capital. Splendor helped us look and sound like a $250M brand that got it done. Your brand can set the tone for the entire lifespan of a business relationship. 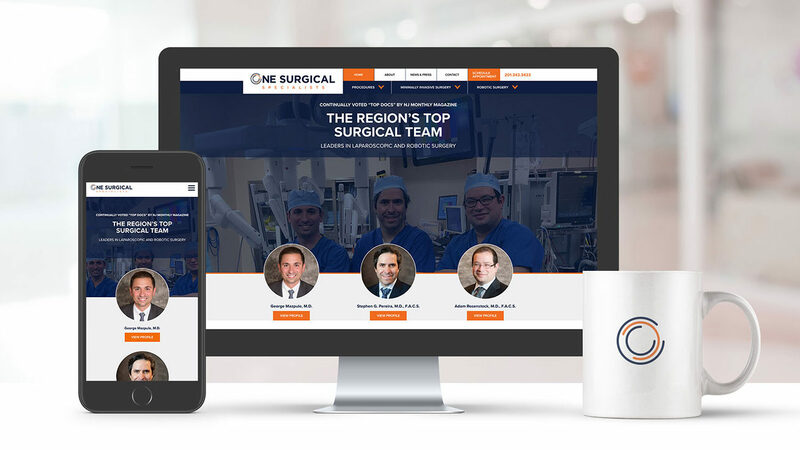 We combine the information we gather from you with our years of experience and artistic expertise to define and create a compelling brand that communicates success to your customers. For new operations, divisions, organizations, and products, the name of the offering or business can be a glorious moniker or a disastrous misnomer. We can collaborate and strategize with you to create a name that resonates and sticks. Beyond name exploration, we also develop taglines and slogans that more clearly define what you offer and explain your values. 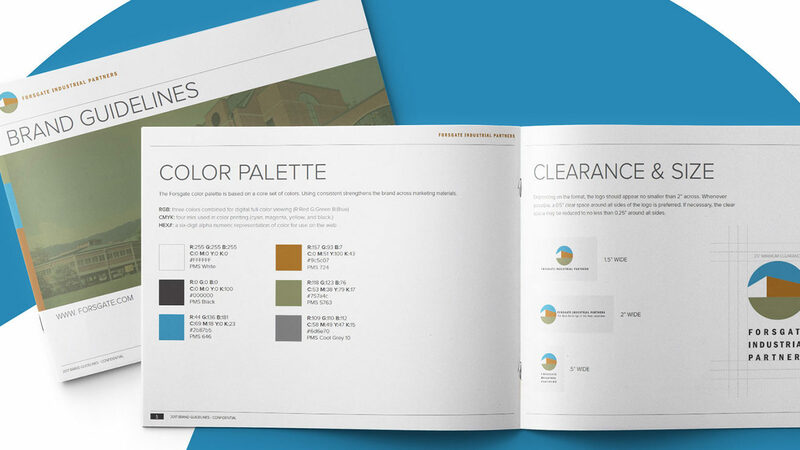 Splendor creates award-winning brochure design and printed materials that motivate customers and increase your brand recognition. 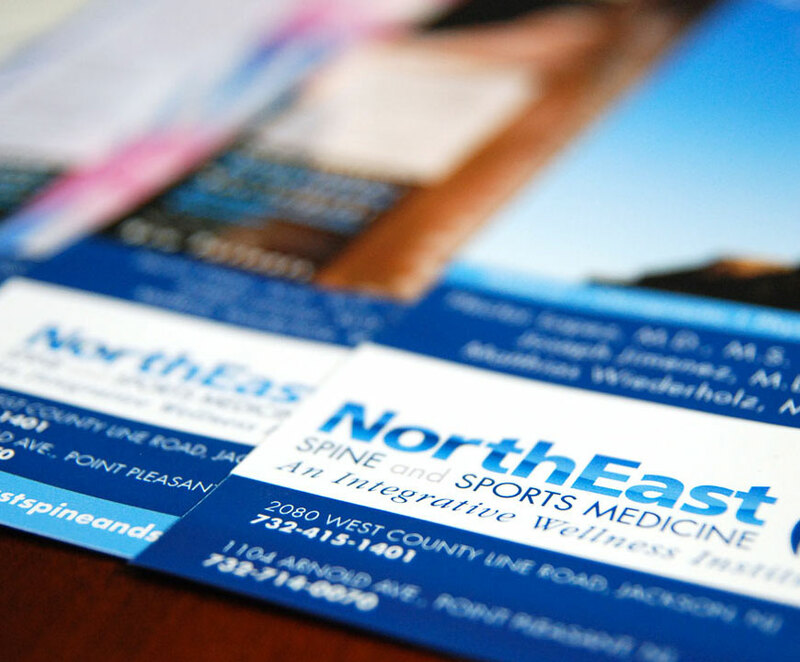 Long after your face time with a customer is over, your professionally designed and printed materials have the ability to provide additional information about your products and services. From mission statement to value proposition and beyond, we define and strengthen your identity with powerful language that incorporates key aspects of who you are and what you stand for. Our in-depth messaging exercises uncover your strengths and highlight your unique advantages. 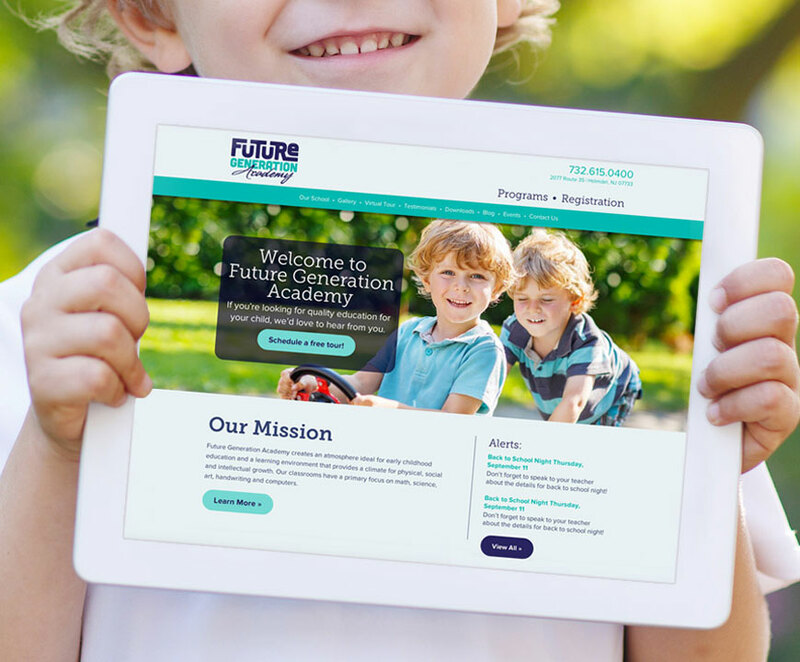 From business cards and stationery to brochures, postcards, banners and signs, we design for just about every end product. Your logo design is the face of your company and should be a memorable, high-impact visual representation of what you offer. Not only will your initial impression be strong and convincing, but so will the rest of your marketing materials. 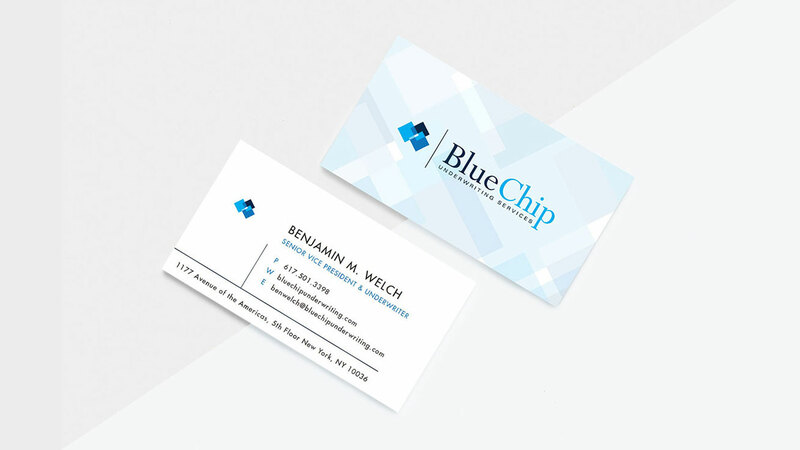 Build trust and stay top-of-mind with custom designed business cards, letterheads, envelopes and more. A brand strategy should align closely with your business objectives, and maps out a specific, deliverables-based process to develop, communicate and strengthen your brand. Creating a brand strategy is an in-depth undertaking that ultimately ensures that your brand connects and resonates with your ideal audience. We design graphics for Facebook, Twitter, LinkedIn, Instagram and more to strengthen your online presence. From banners to branded posts and paid ads, we do it all.